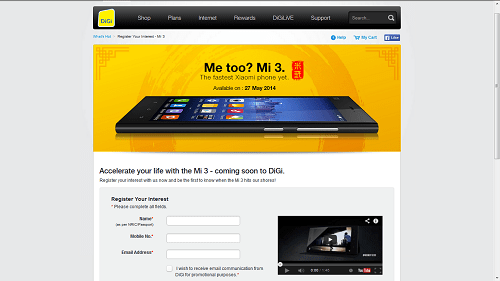 Bellow are some videos – trailers and reviews of the Xiaomi Mi3 phone. This entry was posted in Technology and tagged android, mi3, miui, smartphone, xiaomi by TheGoodGoodGuy. Bookmark the permalink.